Have three years of irrigation-related field experience. Pass the 3.5-hour exam, which includes 150 questions on irrigation design, irrigation installation, irrigation scheduling, water management and conservation, maintenance and repair, federal laws and codes, and general business management. Comply with the organization’s code of ethics. Complete 20 continuing education units every two years. Have 1,000 hours or six months of irrigation-related field experience. Pass a 3-hour exam of 100 questions on basic irrigation principles, basic electrical principles and basic hydraulics. As you can see, certifications represent having a large base of knowledge and experience. 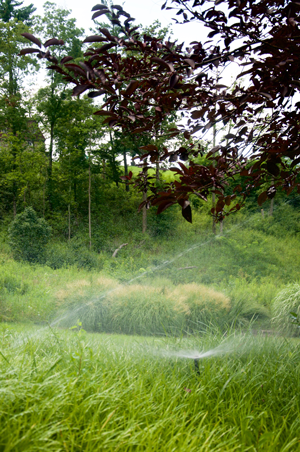 Irrigations systems are complex, so the more experience and education your contractor has, the better for your lawn and garden.